Britain. 3000 BC. Out of a divided, tribal, violent nation of early farmers arises a new society. Unified, organised, and with a shared way of life, together they build the greatest Stone Age monument in the world. A monument built for unification. Then this society disappears, transformed into a new culture founded on metal and personal wealth. These people left behind a testament to their greatness – Stonehenge – and, buried in the earth, their mortal remains. Now these bodies are being subjected to pioneering scientific analysis, which, along with new excavations and research, will for the first time bring the people of Stonehenge back from the dead. This story has never been told before. It can’t be found in any book and has never been seen on television. 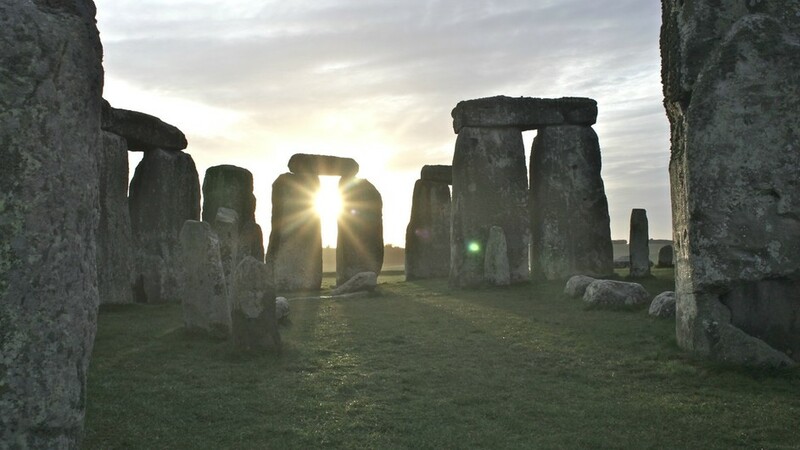 This will be a genuinely new narrative based on the work of one of the world’s leading Stonehenge experts, Professor Mike Parker Pearson, as well as our own original investigations, pieced together with the aid of experts. Crucially, it will be based on the latest revolutionary research into the cremated and buried people; these remains will give us unprecedented detail about the daily lives of the people who built and lived around the iconic monument. This is truly the first-ever social history of Stonehenge. This film will take the form of a detective-style investigation, charting this extraordinary story, but told not through the stones, but through the bodies of the people buried inside the monument and around the UK during the building of Stonehenge and in so doing will trace the dramatic rise and fall of one of the greatest prehistoric societies in the world. At the heart of this film are the people, rather than the stones, of Stonehenge. We’ll tell the story of the monument through those who built it, ruled over it, made pilgrimages to it, celebrated festivals, lived and died there. Through Mike Parker Pearson’s work, to which we have exclusive access, we now know a great deal more. We’ll set out to discover who they were, where they came from, where they were going to and why; and what may have motivated them. We’ll lay bare the details of their daily lives right down to what they ate and drank, and even how they reared their children. Through their agonies and ecstasies the people of Stonehenge will be brought back from the dead as never before. This is a picture of a prehistoric society in dramatic flux. We’ll paint a vivid portrait of the warrior dynasties, chieftains, family groups and foreign migrants who came and went, and through them unfold a new intimate human history of Stonehenge.